The Brutale 910 and Wally yachts share speed and ease of use, safety and extreme levels of comfort. Seat height:	810 mm (31.9 inches) If adjustable, lowest setting. 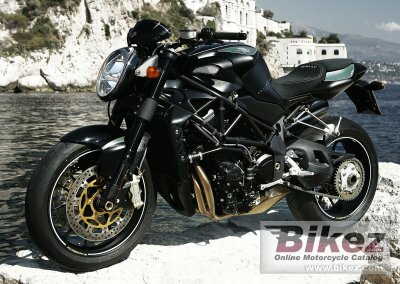 Comments:	Limited edition of the Brutale 910R in cooperation with the yacht company Wally. 100 units will be produced.